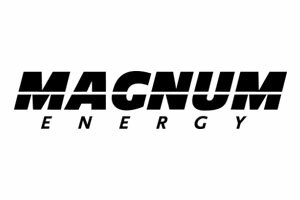 The Magnum-Dimensions brand began as two well-known inverter companies, Dimensions Inverters and Magnum Energy. Dimensions Inverters joined Sensata Technologies in 2007 and Magnum Energy in 2014. Under the Magnum-Dimensions brand, Sensata Technologies continues to manufacture exceptional inverters, inverter/chargers, and accessories catering to mobile applications, including utilities, corporate fleets, RV, marine, and Trucks; renewable energy applications, and the export market. 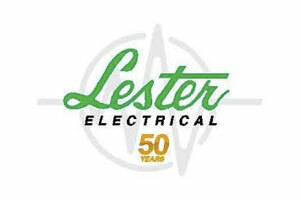 For over four decades, Lester Electrical has been designing and manufacturing industrial battery chargers and other electrical power conversion and storage products in Lincoln, Nebraska. 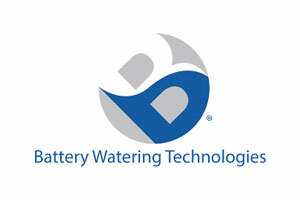 Our first battery charger was produced for use with electric golf cars. 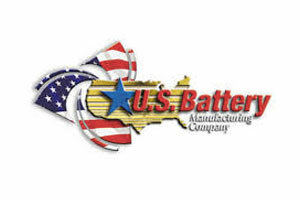 Since that first product, we have released industrial and commercial battery chargers for most applications and markets in motive and stationary power.